President Donald Trump won his campaign on a slew of promises. This Christmas, we bear witness to a true miracle, as the 45th POTUS actually manages to keep one. 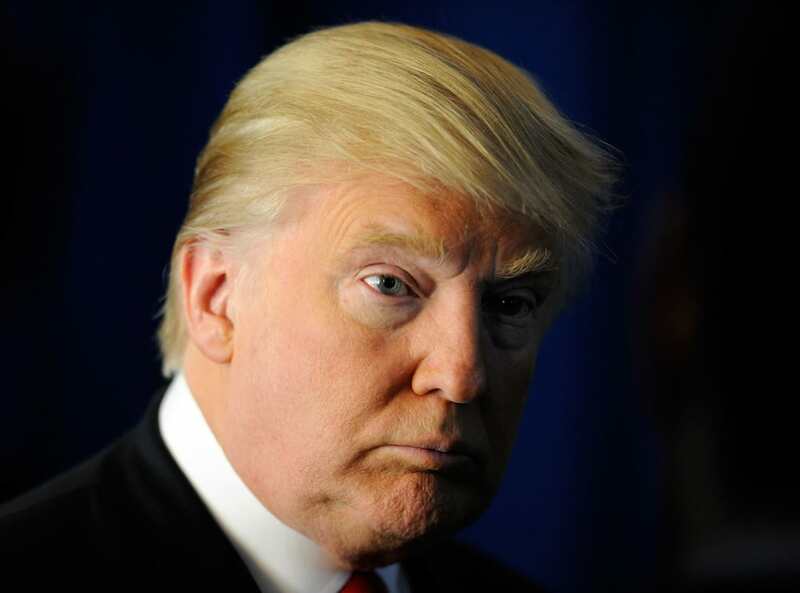 Donald Trump pledged to ‘say Merry Christmas again’ when he campaigned for the Oval Office position last year, using an inaccurate rhetoric surrounding the backlash against political correctness, or as some of us like to call it, respect. You’ve got to hand it to Donald Trump, he’s rallied the card-writer and the printers and delivered. The Trump family Christmas card this year very pointedly wishes Americans a ‘Merry Christmas and a Happy New Year’. 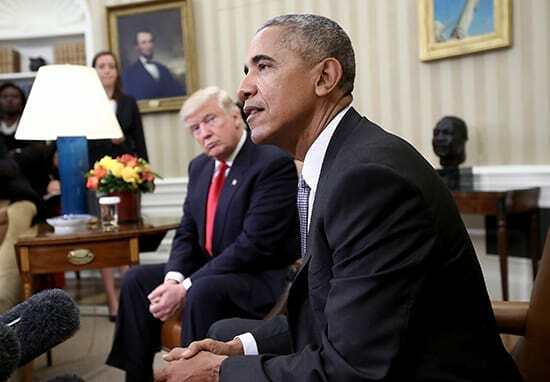 The populace have noted this marks a move away from Democratic President Barack Obama and his family, who signed a ‘Happy Holidays’ card, wishing Americans a ‘joyous holiday season’. 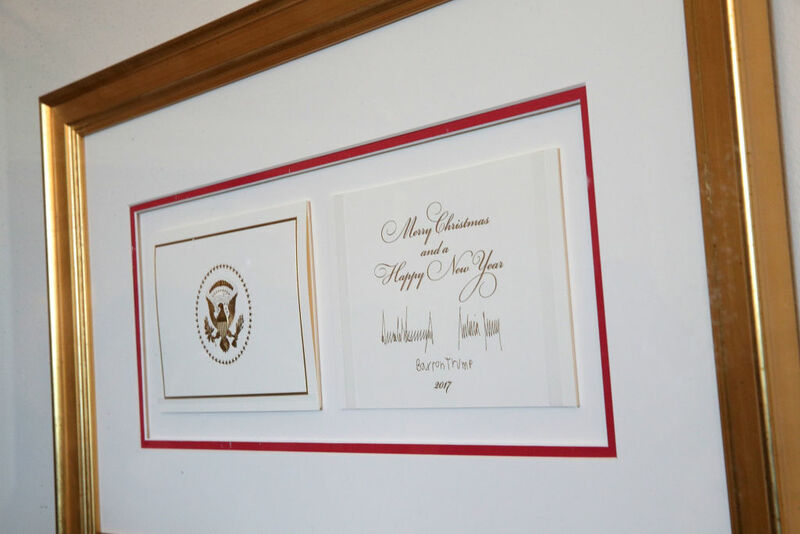 While most people think the function of Christmas cards is to spread goodwill to all mankind, it kind of seems like Donald and his family are pretty keen to keep the goodwill among the Christians. They don’t use the word ‘Christmas’ because it’s not politically correct. We’re saying ‘Merry Christmas’ again. However, the 45th president did follow in his predecessors footsteps, in including his family on the card. Barack Obama had previously asked for his daughters, Malia and Sasha, as well as the family dog, Bo, to be included. While there is an argument that political correctness can sometimes hamper people’s ability to celebrate and share in the joy of the holidays, perhaps the President of the United States should be more willing to accept all beliefs. The president chose to include Baron in proceedings, with the 11-year-old appearing in cartoon form in the White House booklet, which describes the decorations found throughout the executive mansion. The booklet is titled Time-Honored Traditions and opens with cartoon Barron on the cover guiding the horse-drawn carriage carrying the White House’s Christmas tree. Melania Trump, the First Lady, has taken her husband’s lead when it comes to decorating the White House for Christmas, an event so extravagant it comes with its own #WHChristmas hashtag. No sign of Trump’s non-secret favourite daughter, Ivanka Trump, on the card, however. However, her father recently revealed the depths of his strange fixation with his daughter. Such is the extent of his megalomania, the president once claimed in an interview, if he wasn’t related to the 35-year-old ‘perhaps I’d be dating her’. 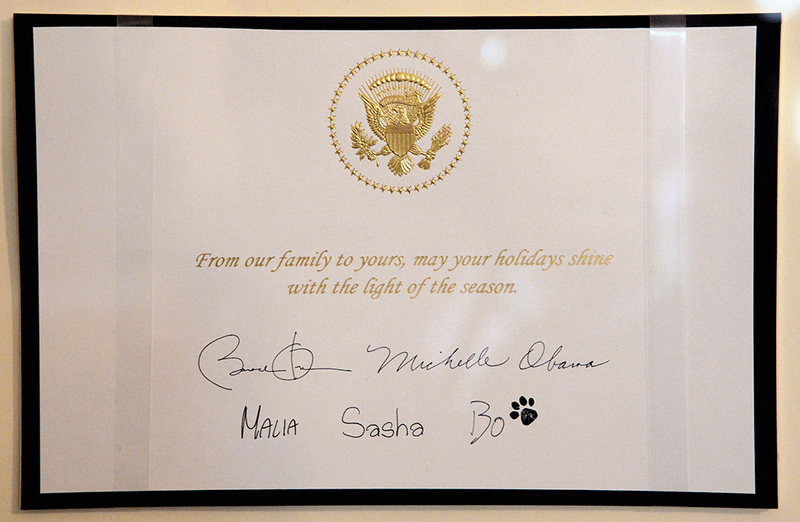 Surely the president has better things to do than belittle his citizens’ religious choices on a Christmas card? After all, he’s waged war on CNN who are having none of it, and North Korea have sentenced him to death. Besides promising ‘tax reform in time for Christmas’, it sounds like Donald has a long list of wishes to get to Santa asap. Wonder if he’ll make the ‘Nice’ list.